Managing a complex Hyper-V virtualization? Experiencing performance issues and spending hours in searching the reasons for infrastructure instability? Stop! VirtualMetric is happy to invite you to join us for a webinar! 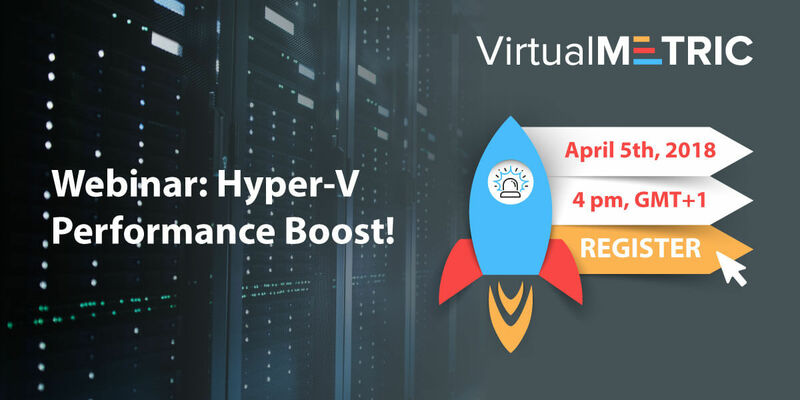 In this webinar, we will show you how a good monitoring solution can help you boost your virtualization performance. We will guide you step by step in the process of efficiently tracking your virtual machines and their state. Monitor performance counters and get inventory reports for your Hyper-V servers and virtual machines. 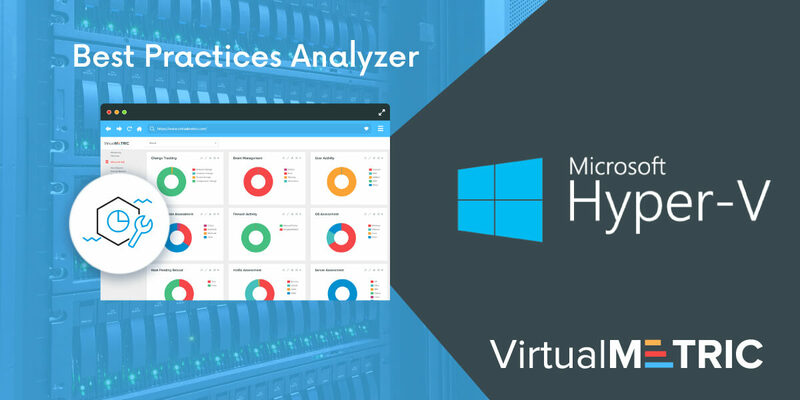 Make a correlation between all data and optimize the performance of your Hyper-V environment. Banks and financial institutions are the most attractive sectors for fraud activities, attacks and security threads from both inside and outside. Statistics from 2017 shows that this sector is breaking all the breach records in comparison to other industries. Banks suffer and average of 85 attempted serious cyber-attacks a year, and one-third are successful. 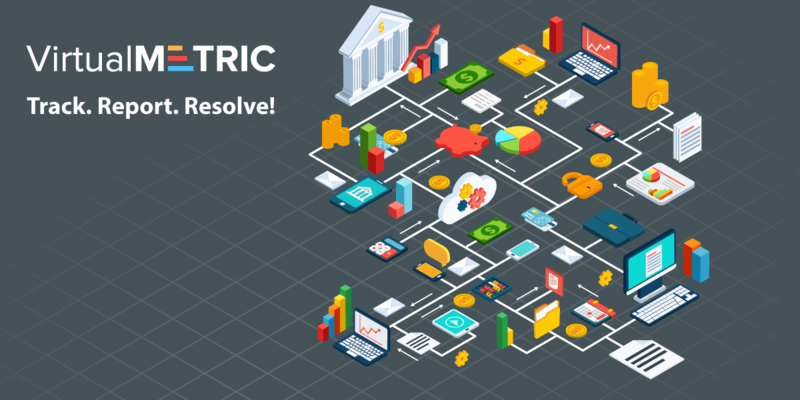 VirtualMetric – a smart infrastructure monitoring solution, tailored for the needs of banks and financial organizations is detecting the early indicators of data breaches, malware, frauds, hardware and software problems. Thus to its sophisticated SIEM capabilities and proactive alerting, banks and financial institution around the globe can dramatically decrease the risks for their infrastructure stability, data security and end users’ operations.